Bask in your beach front hot tub, and enjoy the breathtaking views of the wild Pacific Ocean. Retire for the night in your King Size bed with fireplace and heated slate floors. 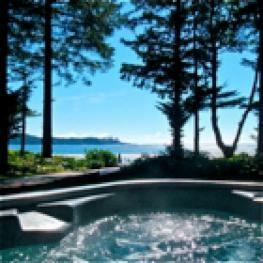 Bask in your beach front hot tub, and enjoy the breathtaking views of the wild Pacific Ocean. 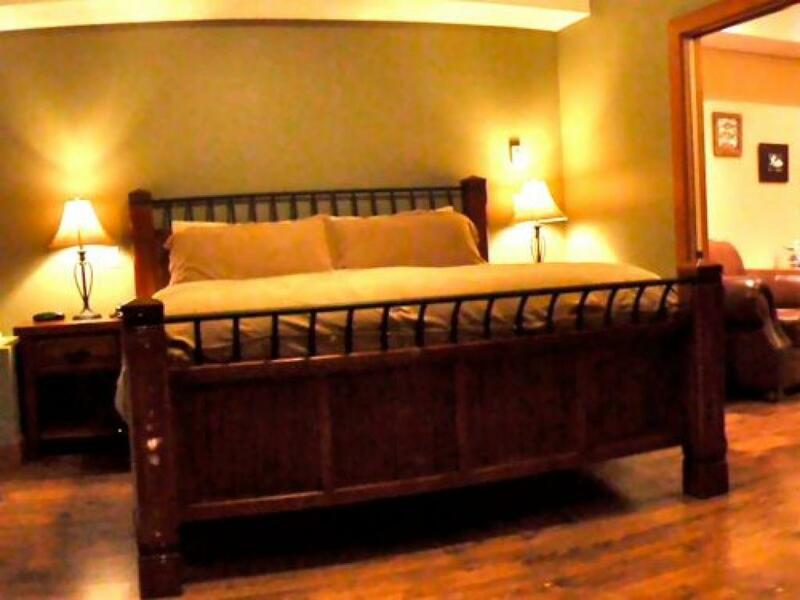 Retire for the night in your King Size bed with romantic fireplace. 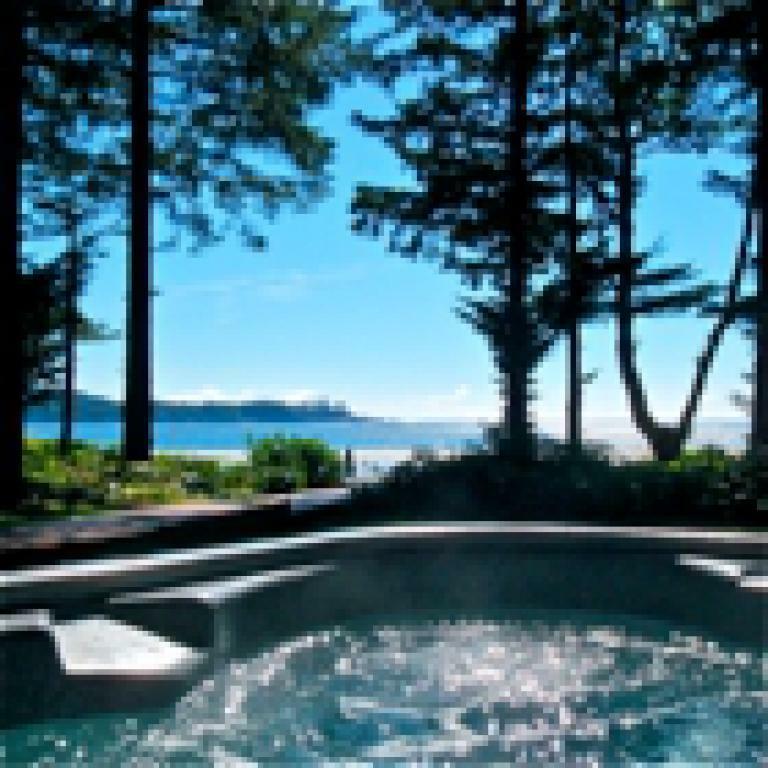 Pamper yourself in the soaker tub with heated slate floors. 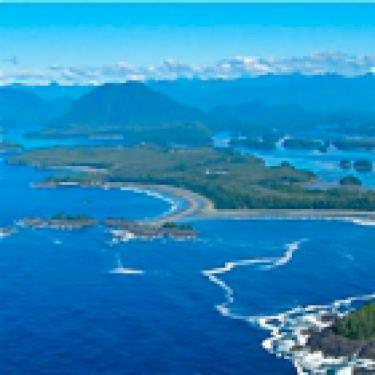 Beach Break Lodge has two of the most luxurious, executive suites in Tofino! 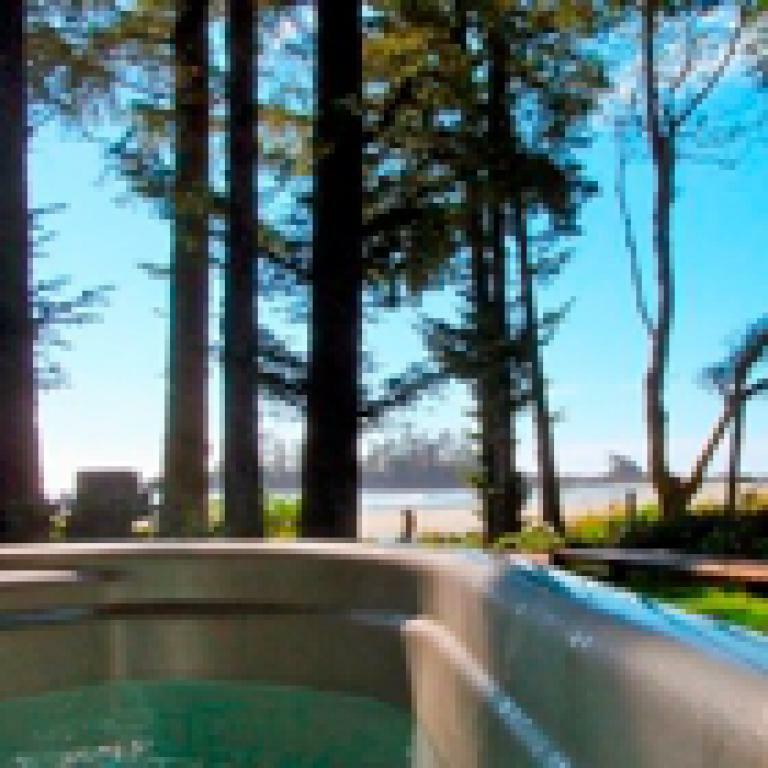 Located on Chesterman Beach, the view of the ocean and the sound of the waves is the perfect setting for your vacation.